kick your unhelpful money habits. and bring you into alignment with your desires. Firstly, there's only 5 places open, (2 already gone) so act fast to claim your spot! 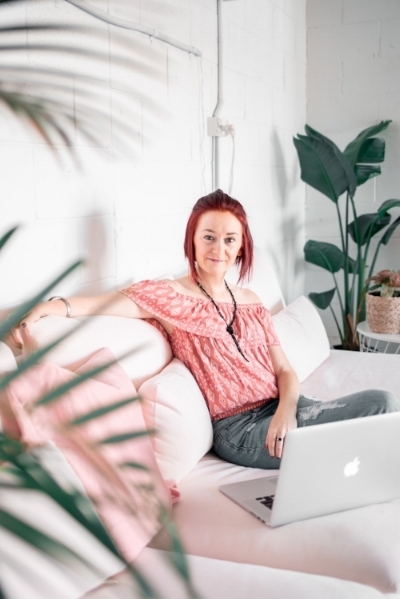 Next up, if you were to pay full price for 3 sessions with me, you'd be paying $450au - but for the Money Mindset Coaching program, my rates have been heavily reduced - I want it to be a no-brainer for you! Click "book now" to be directed to my calendar to book your first session during September 2018. You'll receive your first invoice after this session.